BELGRADE (Serbia), February 1 (SeeNews) - Serbia expects to receive in March the first of five H145M helicopters for its Air Force under its deal with Airbus Helicopters, defence minister Aleksandar Vulin has said. 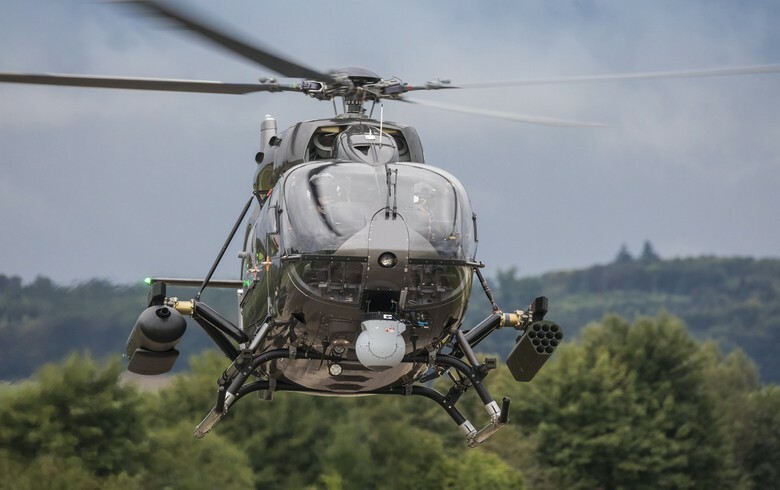 "I expect the first H-145 to be delivered at the end of March," Vulin said earlier this week, according to a press release issued by the defence ministry. In December 2016, Serbia's government signed a contract with Airbus Helicopters for the supply of nine H145M aircraft. The contract includes the transfer of technology, spare parts, tools and documentation for the maintenance and repair of the helicopters. Five of the nine helicopters will be delivered to the Air Force and four to police, Vulin said.